Our dedication for all things diesel has seen us appointed as the distributors of some of the worlds major diesel brands. We have the knowledge and equipment to service most diesel pumps. We stay at the forefront of the diesel industry and our innovation has paved the way for today's standards. Across the world diesel fuel injection has become a more dominant force in vehicle propulsion. Most modern diesel powered vehicles now run a common rail diesel injection system. Alltech has invested heavily in this area over the last 24 years to ensure that we have the right infrastructure and tools needed to supply, service and carry out diagnostics on this common rail equipment. We stock a very large range of new diesel common rail injectors, diesel injection pumps and parts. We are Bosch and Zexel diesel product distributors. 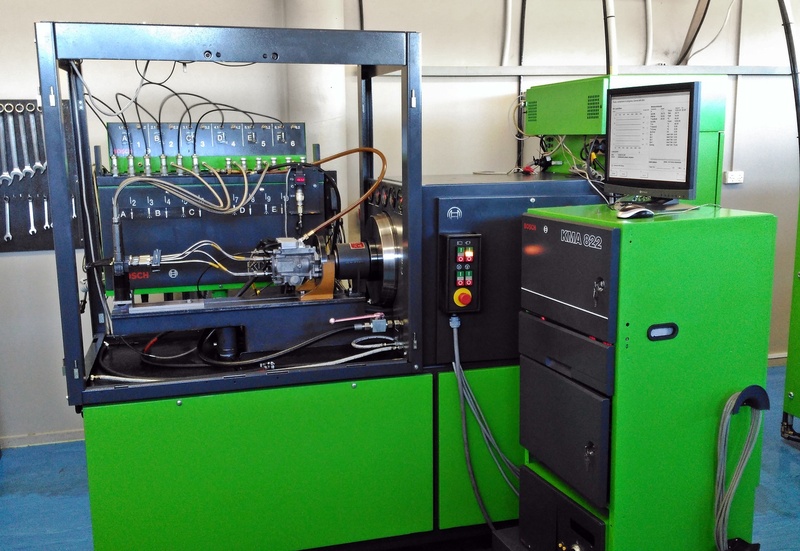 The Diesel Fuel Injection industry in New Zealand has made large leaps in terms of scale and technology in the last two decades. From the outset of Alltech's operations there was clearly an opening for a far more extensive level of service than already existed in the market. 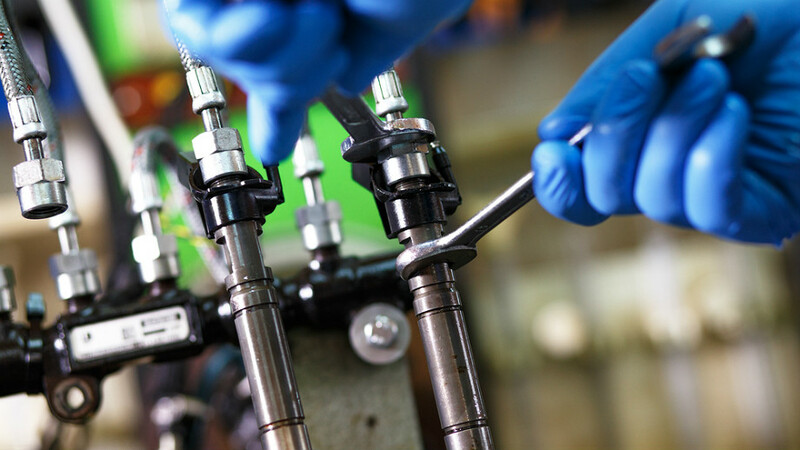 Precision servicing of diesel injectors and fuel pumps means an increased lifespan for New Zealand's ever growing fleet of passenger and commercial diesel vehicles. To do so took a intensive accumulation of technical data, test and service equipment, personnel and in-house knowledge. Supporting Alltech's diesel servicing division has also resulted in an extensive stock of service spares and kits for nearly all variations of diesel injection in use today. Diesel servicing doesn't stop at that point however. 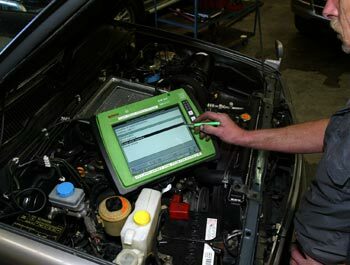 Recent advances in the field of diesel injection and the continued emphasis on emission requirements has meant the introduction of electronically controlled injection pumps and common rail injection systems that are outside of the ability of most diesel servicing companies to deal with. Alltech has invested in the equipment necessary to service these systems, and are now one of the few companies in New Zealand to be able to service VP44 diesel pumps, common rail fuel pumps and common rail injectors. This has complemented our ability to service EDC VE Bosch pumps and Covec electronically controlled rotary pumps, and we remain one of only a handful of companies with the equipment necessary to do onboard diagnostics of injection systems while they are still on the vehicle.